Bringing you and your canine companion MORE WAYS TO PLAY, the Chuckit! 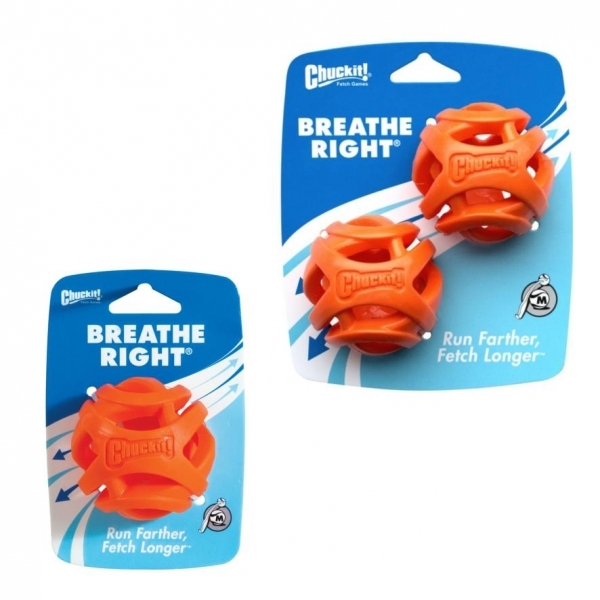 Breathe Right Ball is not just your dog’s ordinary ball. A unique design to ensure safe and healthy play, it’s part of an extensive and innovative range of toys for dogs of all sizes, ages and abilities, intended to revolutionise the classic game of play and enhance your dog’s play experience. 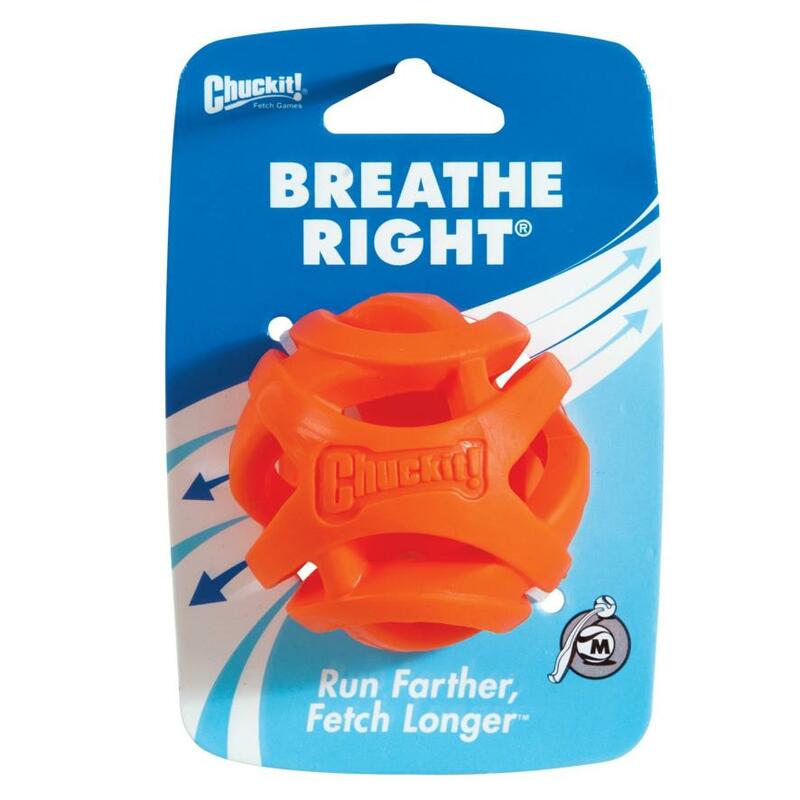 A high performance, patent-pending design that allows your dog to run farther and fetch longer during playtime, the Chuckit! Breathe Right Ball promotes active and extended play, with a hollow mesh-like design that facilitates breathing and airflow into your dog’s lungs while running and fetching. 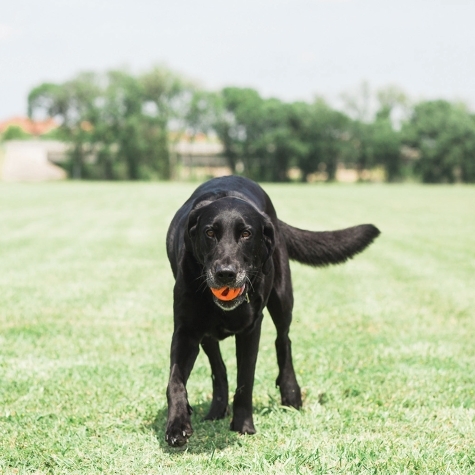 The perfect ball for fetch-fanatic active dogs, its perfect for wide, open spaces encouraging fun filled games of fetch, and is also launcher compatible for faster and farther flinging with the added benefit of slobber-free pick up. Designed with dog’s and their playing needs in mind, the Chuckit! Breathe Right Ball is a feature-rich design, ensuring not only healthy play but also offering a ball that outplays the ordinary, designed for demanding use with a durable and resilient design. A mesh-like ball, it’s made with premium quality tough rubber, gentle on your dog’s mouth and with a grippable design for easy pick up. 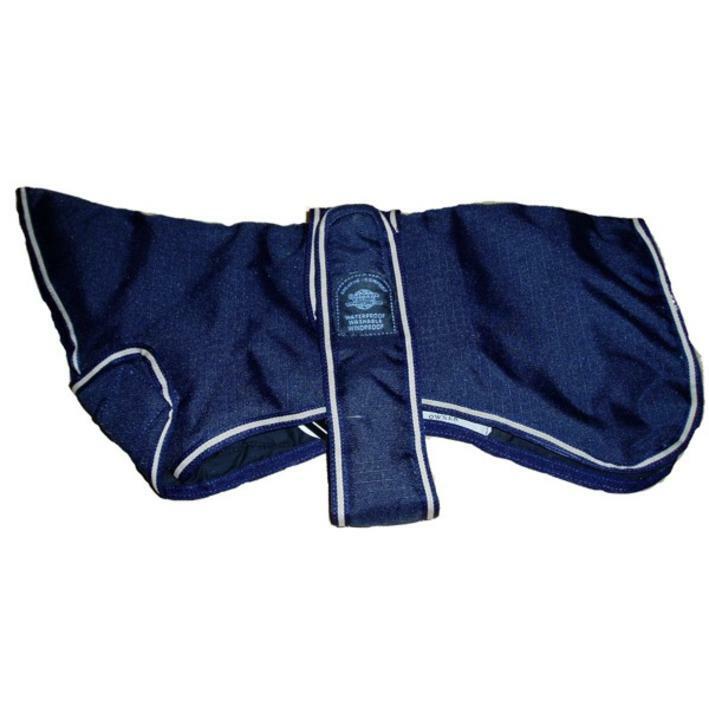 It offers high bounce for engaging games of fetch, high buoyancy for play on and off land, high visibility to prevent the ball going missing during games and high durability for lasting use. Ensuring tons of fetch and play fun for all dogs, the Chuckit! Breathe Right Ball outshines many other ball designs on the market. An innovative and enhanced range, the Breathe Right ball is a great alternative to your standard tennis ball with an advanced ergonomic design to elevate playtime to a new standard, satisfying the fetch-fanatic dog within. Safety Note: It is the responsibility of the pet owner to assess suitability of any treat or toy. Always supervise your pet when playing with toys. If toy becomes damaged or parts come loose, please dispose of and/or replace to ensure safety for your pet at all times. This is not a chew toy and is not indestructible. Always read safety instructions on packaging before use. To find out more about Chuckit! 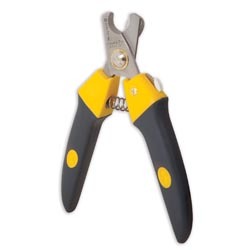 Toys and their range of products, click here!